Mrs. Cheryl A. Fairchild is a graduate of West Deptford High School (1974). She has a Bachelors degree in Elementary Education and History from Rowan University. Mrs. Fairchild holds undergraduate certificates in both special education and reading. She has a Masters in Reading Education and a Masters in Educational Leadership from Rowan University. She resides in West Deptford with her husband, Ken, who is a West Deptford graduate (1970). They have two children, Kimberly (1997) and Michael (2000), who are also West Deptford graduates. Mrs. Fairchild began her employment in West Deptford Public Schools as a special education teacher in the High School. 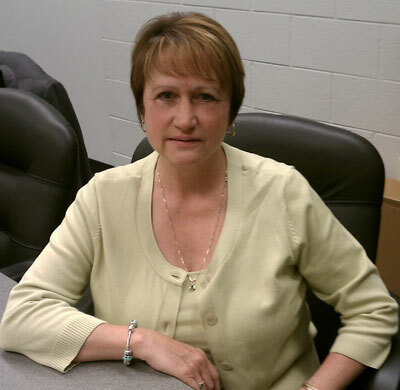 She has been the Elementary Curriculum Supervisor, the Assistant Principal of Curriculum and Instruction at the Middle School and now serves as the Supervisor of the Child Study Team. As the Supervisor of the Child Study Team, Mrs. Fairchild directs the District's special education services preschool through high school. She coordinates and oversees the Child Study Team and related services personnel and programs. Mrs. Fairchild is the IDEA Coordinator and the Section 504 Compliance Officer. Mrs. Fairchild is dedicated to providing students with special needs an excellent education in an inclusive environment.